WE ARE OPEN YEAR ROUND! START ANYTIME! Come by anytime and view any of our classes. We have viewing windows and you are welcome to join us. We love meeting our students and their families. We do not have online registration as we like to keep it personal. Call us or stop by the studio. We hope to meet and see you soon! One Sunday a Month from 10:00-11:00am we offer a Free Introduction to Ballet Class for Teens and Adults. 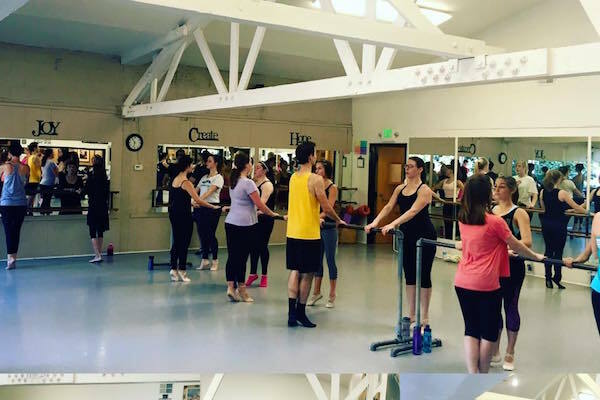 This class is designed to go over the basics of the Ballet class and the beginning ideas of body alignment to make you feel comfortable when you begin. Even if you are taking already, you are welcome to join us for review. Sign up by calling our office 925 934-2133. Single Class NO Registration fee required. You can come to any drop in class anytime. Pay at the Door. Please note that a class card purchase is non-refundable and non-transferable, The Ballet School is not responsible for any lost or forgotten cards. You must present a card to your instructor when you come to take the class. (Class Cards cannot be used in our Ballet Training Program) Class Cards must be used within 3 months from date of purchase. This class is made from a perfect formula for the little ones. 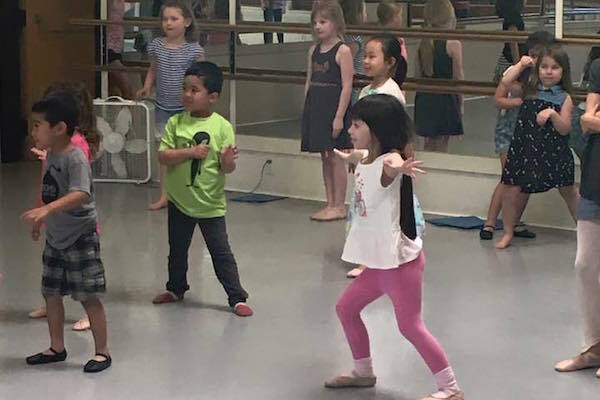 Through using our Imagination we create a very special and safe environment for the youngest students to start learning stretches and exercises that will help them plant the seeds they will need for the rest of their lives. 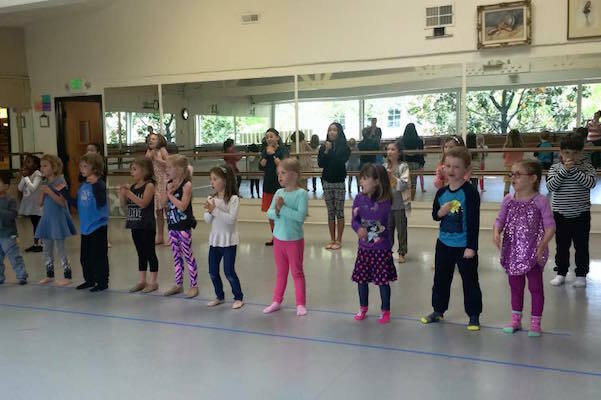 Working on coordination, rhythm, and the basics of dance. This class teaches focus, waiting your turn, and supporting friends. 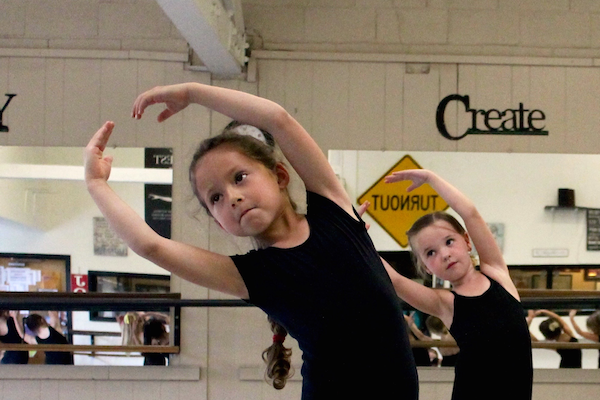 Dress Code: in this class they can wear anything, a tutu, a leotard, tights. There is no specific dress code for these classes. These classes are leveled and open to anyone. Please contact the office for questions. Class schedule is dependent on level. Contact us at 925-934-2133 for more information. There is no specific dress code for these classes. Ages 5-11 years old. All levels. Rond de jambe, and more. We focus on technique and strength. All are welcome. Whether you are starting new or returning this class is for you. 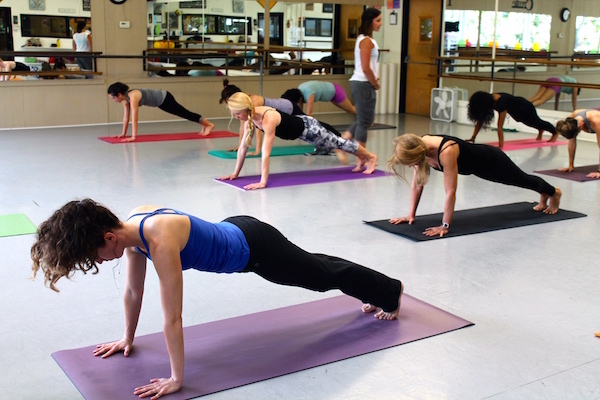 You will start off with a warm up at the ballet barre and then head to the center floor. This class is designed to help with center floor work. 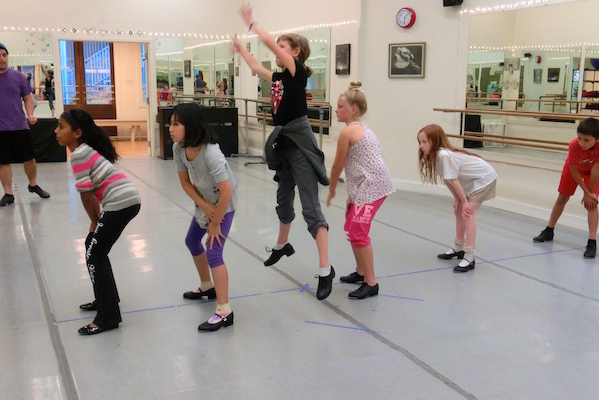 Adagio, Petite Allegro, Turns and basic grande allegro steps will be taught one step at a time. A wonderful way to gain confidence once you step away from the barre. There is no specific Dress Code for these classes and a New Student in our Drop In Program does NOT need an introduction Private Lesson. The $35 registration fee is only paid the first time a 10 Class Punch Card is purchased. These classes are dedicated to those that want great quality exercise and training in their life but cannot commit to a membership or specific class each week. These friendly classes have the philosophy, “Come when you can, and as much you want!” We look forward to seeing you in class. There is no specific Dress Code for this class. New Student $35 registration fee is only paid the first time a 10 Class Punch Card is purchased. These classes are dedicated to those that want great quality exercise and training in their life. These friendly classes have the philosophy, “Come when you can, and as much you want!” We look forward to seeing you in class. This class is so much fun! Every two weeks the musical and style changes. 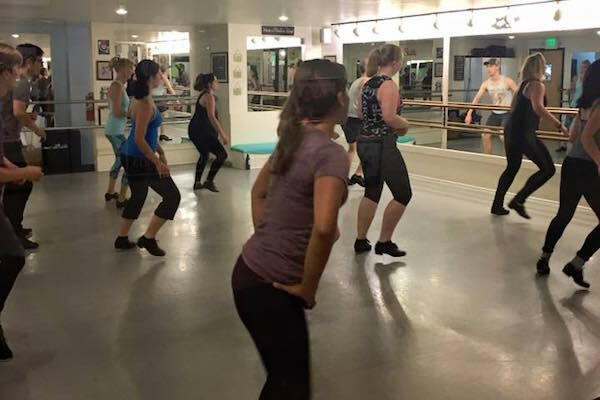 The class is filled with single steps as well as a fun choreographed combination. 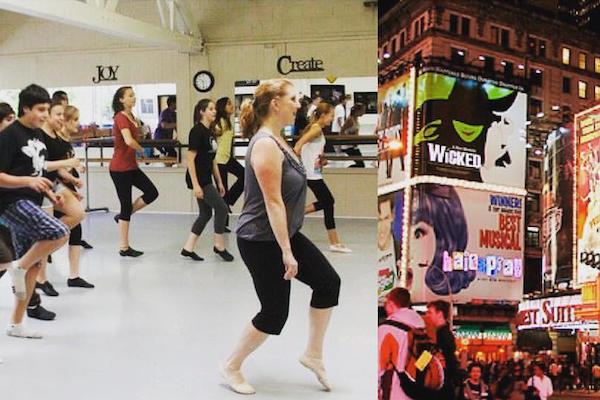 All levels welcome This class has helped many musical theatre actors transform there dance audition experience. There is no specific Dress Code for these classes and a New Student in our Drop In Program does NOT need an introduction Private Lesson. The $35 registration fee is only paid the first time a 10 Class Punch Card is purchased. These classes are dedicated to those that want great quality exercise and training in their life. These friendly classes have the philosophy, “Come when you can, and as much you want!” We look forward to seeing you in class. There is no specific Dress Code for these classes (although we recommend tennis shoes on your feet). The New Student $35 registration fee is only paid the first time a 10 Class Punch Card is purchased. These classes are dedicated to those that want great quality exercise and training in their life but cannot commit to a membership or specific class each week. These friendly classes have the philosophy, “Come when you can, and as much you want!” We look forward to seeing you in class.